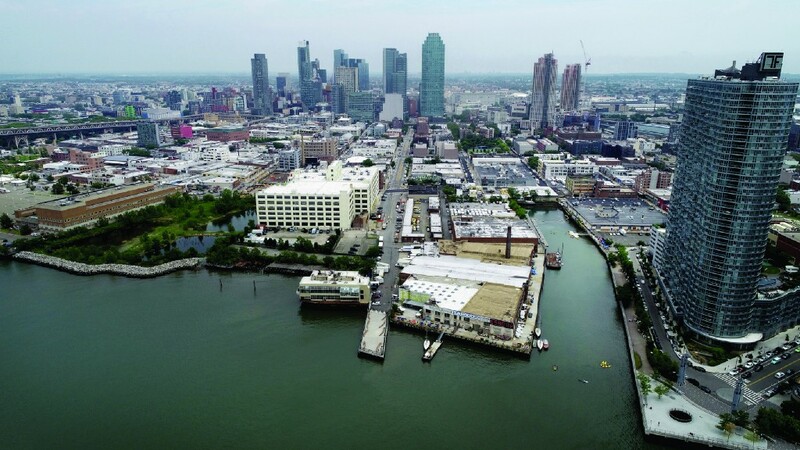 Sixty percent of Queens voters sampled in a recent poll by Quinnipiac University said they approve of Amazon’s moving one of its headquarters to Long Island City. Only 26 percent said they weren’t happy about the tech giant’s coming to the borough. The numbers were slightly higher than in the city as a whole, where 57 percent approved and 26 percent disapproved. The poll also asked about the subsidy package the city and state had provided to Amazon, and voters were more divided on that issue. Only 46 percent supported the incentives, which could total up to $3 billion, while 44 percent opposed the tax breaks and subsidies. 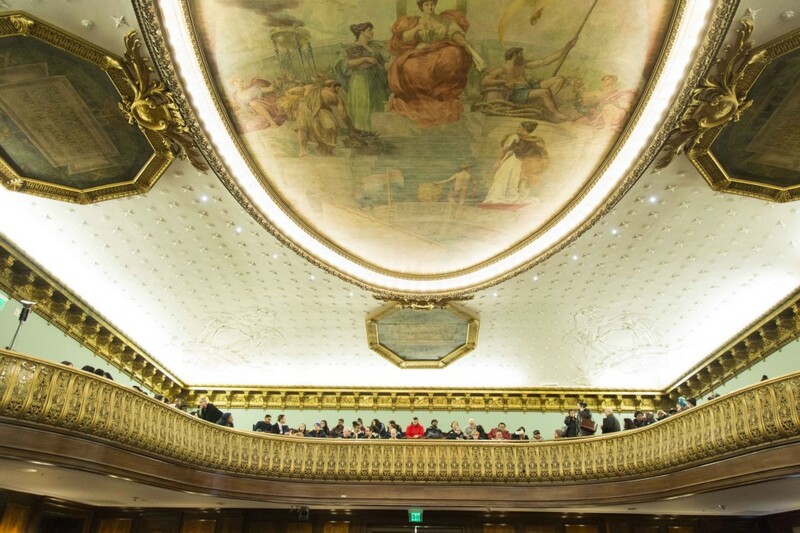 Queens voters supported the subsidies 55 percent to 39 percent. “While New Yorkers give the thumbs-up to Amazon moving one of its new headquarters to Long Island City, they are divided over the sizable carrot offered to the online retail giant. They are united, however, in their view that New York City should have more of a say about Amazon’s plans,” said Mary Snow, polling analyst for the Quinnipiac University Poll. The poll spoke to 1,075 self-identified registered voters, and has a sampling error of +/- 3.83 percentage points. The survey was conducted in both English and Spanish. State Sen. Michael Gianaris (D-Astoria), a vocal opponent of Amazon’s coming to Long Island City, which is part of his district, said he is planning to introduce a new bill to respond to reports that executives at the tech giant may have purchased property in LIC before the deal was announced. 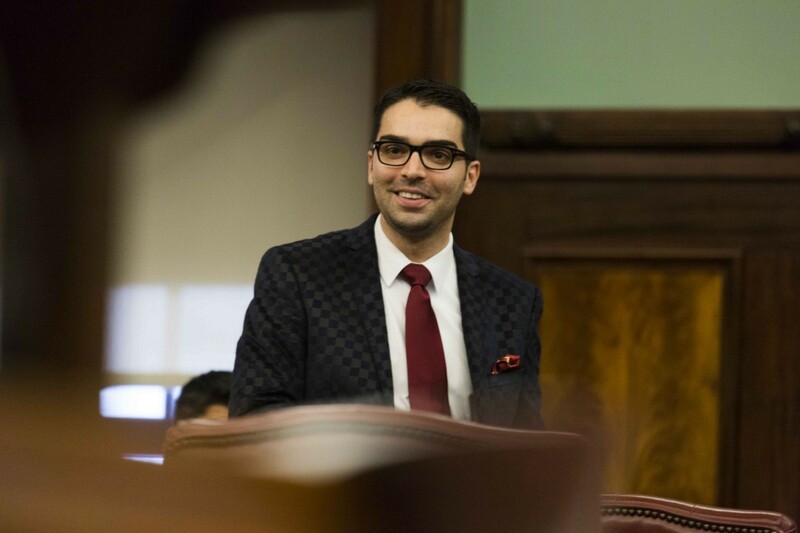 The bill would make it a Class E felony, with the possibility of jail time of from two to five years, if a person acted on insider knowledge to purchase real estate property in a location that was about to see property values increase. New York City Council members Jimmy Van Bramer (D-Sunnyside) and Jumaane Williams (D-Brooklyn) — who is seeking to become the next public advocate of New York CIty — held a news conference last week to say they will move soon to put forth a bill that would prevent city officials from entering into nondisclosure agreements (NDA) with large companies like Amazon. Officials at the city’s Economic Development Corporation had to enter into an NDA with Amazon, as did officials from cities throughout the country who were bidding for the tech giant’s new headquarters. This procedure is standard practice for this type of negotiation, as large corporations often want to work with local municipalities with the expectation of privacy until a deal is close to conclusion. The bill is expected to be introduced sometime soon. Queens Borough President Melinda Katz floated the idea of having Amazon pay, partially, for the building of the new Brooklyn-Queens Connector (BQX), an above-ground railcar that would better connect the waterfront along the East River. 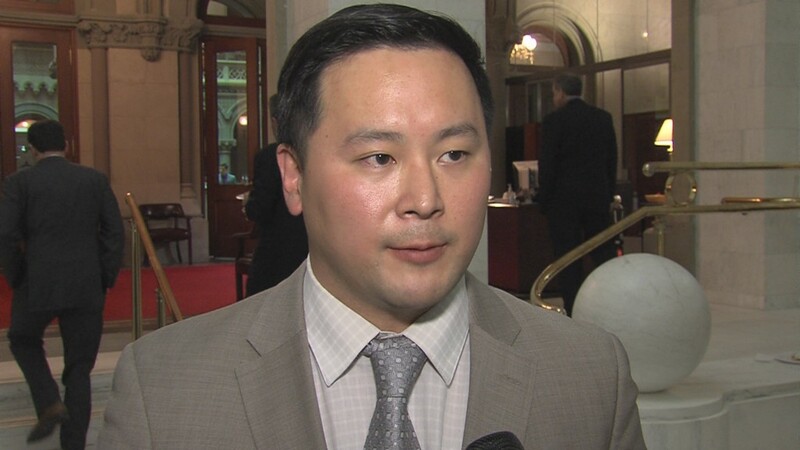 In a statement, Katz also called for the future mass-transportation system to have a free transfer to MTA subways and buses. “To help alleviate the impact of the anticipated loss of thousands of parking spots from QBX, the city should aggressively explore creating new municipal parking options. Finally, to help alleviate overcrowding on our subway lines, the ‘Long Island City’ and ‘Hunterspoint Avenue’ LIRR stations should become full-time stations with enhanced service,” Katz added.